The holiday decor is put away and the home is looking a bit bare. If you are looking for some new ways to freshen up your decor this winter then take a peek at these 5 Easy and Inexpensive Rustic Decor Projects for your home. 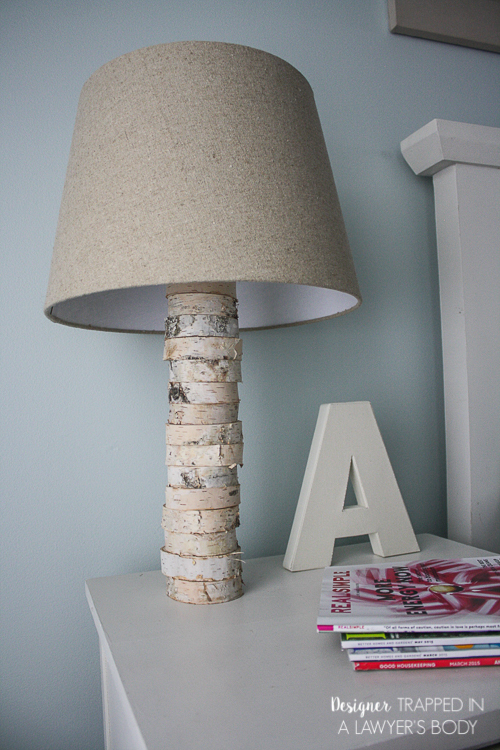 They are quite simple to make and all have a wonderful, natural rustic charm. 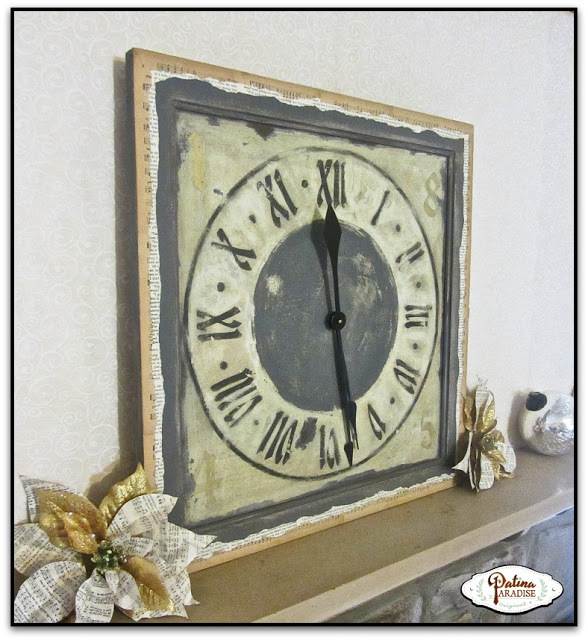 All of these rustic decor crafts are features from this week’s Inspire Me Monday party. 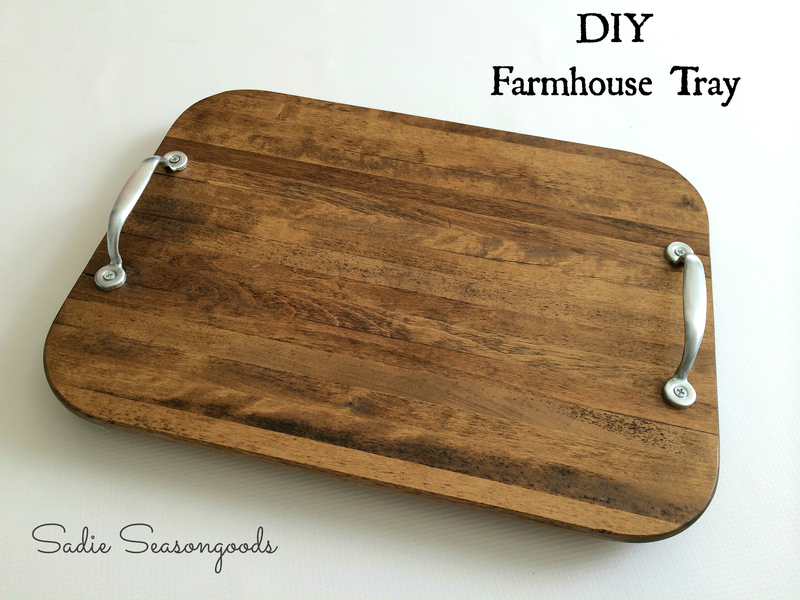 Click the links to be taken to the tutorials. I have wanted a real cotton ball wreath for so long but they are quite pricey. 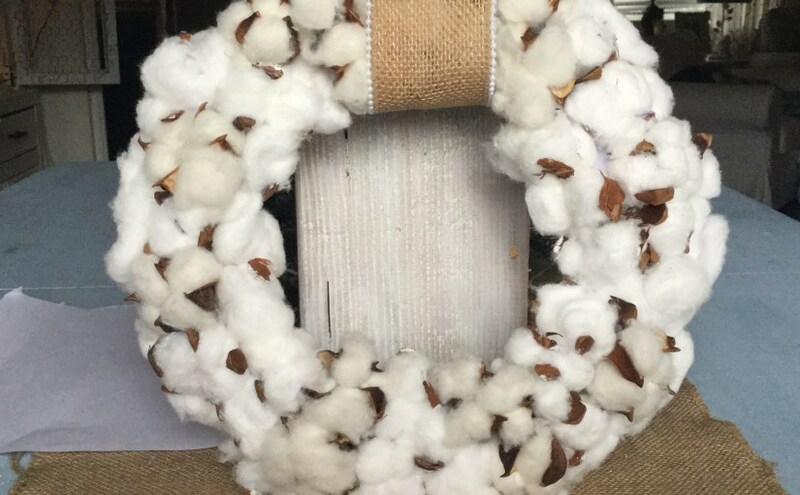 Our Crafty Mom shows how to make this very inexpensive and easy to make Cotton Ball Wreath. This would be perfect for a winter wreath. 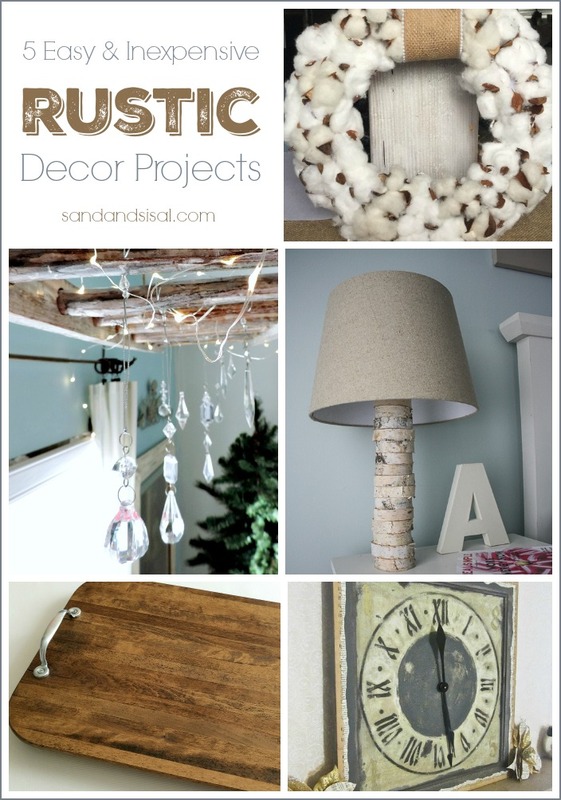 Which rustic decor project would you like to try this winter? Thank you so much for featuring my clock. I can’t tell you how much this encourages me to keep creating and sharing. Thank you for making this year get off to a great start for me! Blessings! 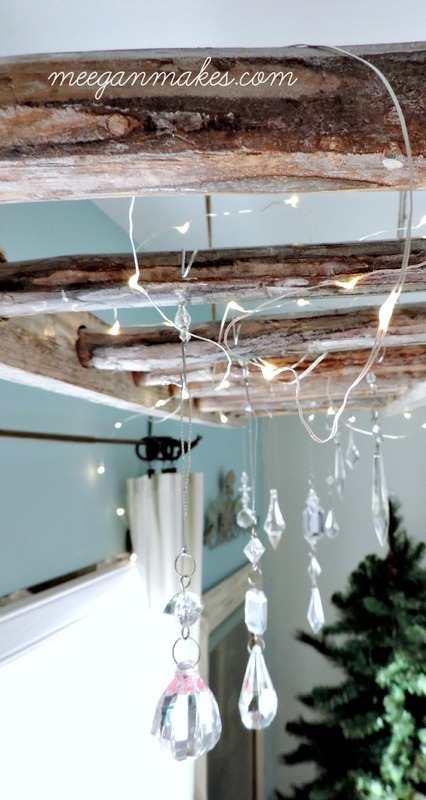 Thank you SO much for including my Vintage Ladder Chandy in your post. I am truly honored and look forward to making my own cotton ball wreath in the very near future. Thanks again for including me among so much talent.